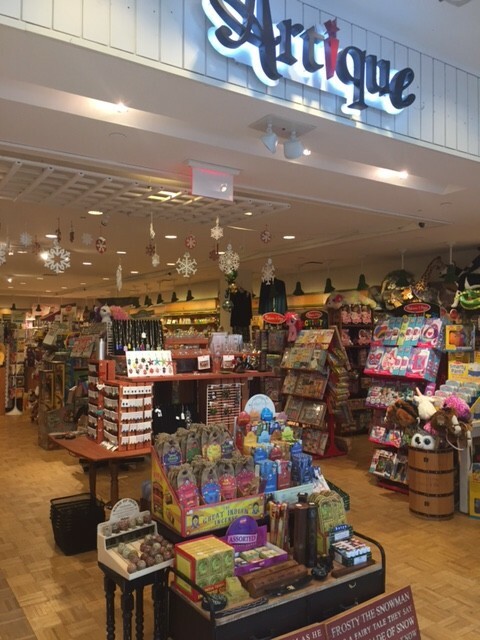 Our Colonie Center store offers a unique shopping experience from some of our Clifton Park vendors. Catering to the needs of mall-goers and local residents with our five main categories of art, crafts, antiques, collectibles, and gifts. Artique Colonie Center is a convenient way to buy local and support the community.